Dave Halls purchased Amaranth Auto from the original owner in May 2013. He started as a co-op student and completed his apprenticeship programs for both his 310S and 310T licenses. 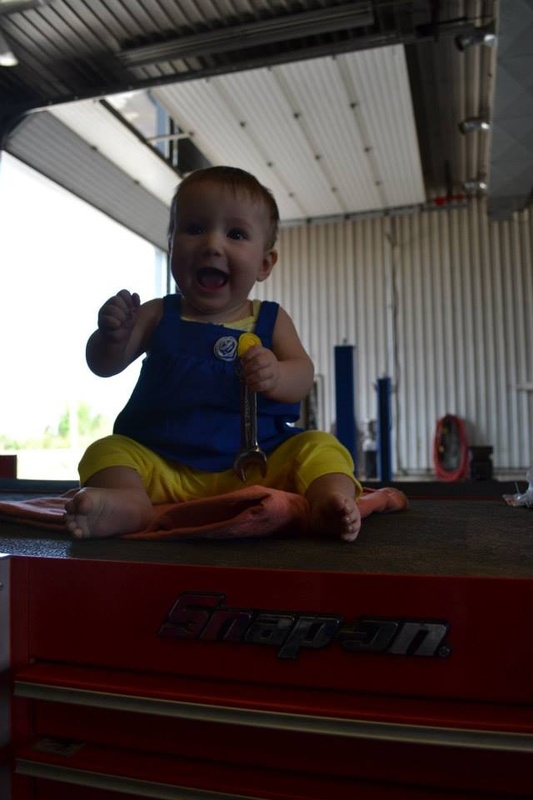 His passion for all thing automotive related has assisted in building the strong and like minded team you will find at Amaranth Auto Service. During your first phone call or email request, you will be greeted by Kathleen or Joclyn our Service Advisors. We will take all the time necessary to assist in scheduling your appointment and answering any questions regarding services, time required or overall general inquires you may have. We will also be the first to great you when you arrive at our facility. We are passionate about exceeding your service expectations and live by the mantra of "under promise, over deliver". As your vehicle enters our mechanical bays, it will be assessed by one of our experienced technicians, Craig or Brad. Between them, they have over 59 years of experience to draw upon. Rounding out our team is our apprentice Noah. Each share a passion and dedication to ensure your vehicle is operating at it's peak preformance. We will always provide you with ongoing, current information regarding the condition of your vehicle. All staff want to assist in making your service experience the best you have ever had! 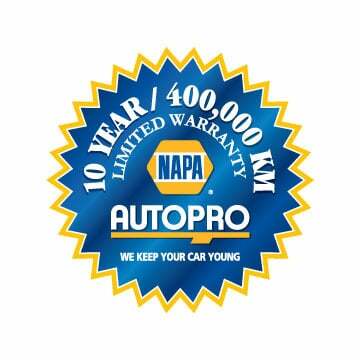 We aim to assist you in keeping your vehicle young and running safely and efficiently. Our customers rely on our expertise to keep their vehicles running year round. It is our goal to help alleviate the anxiety that routine vehicle maintenance or mechanical breakdowns can bring. We are committed to keeping your vehicle running right for the long haul, so you can leave the worry behind. We have highly trained technicians. Rest assured, our technicians are trained in everything from preventive maintenance service to electronic diagnostic. With the vehicles evolving at such a a rapid rate, our technicians are continually evolving by attending updated training on a regular basis. Oil changes are vital to keep a vehicle running properly, but it takes each component of a vehicle to run smoothly in order to keep your vehicle on the road. Our location offers a full range of preventive maintenance services, and we are using parts that match or exceed original manufacturer parts. Have questions about your vehicle, or why certain services are necessary? Never hesitate to contact us by phone, email or by coming into our location. We are always here to provide you with the best possible guidance.